Set a course for uncharted revenue growth. to transform your enterprise with strategic guidance from our CRM Cloud Strategy experts. We use leading cloud solutions to help companies achieve a strategic vision, improve performance, and increase value to your enterprise. Our Innovate and Modernize offerings will help you understand your opportunities, solve your pain points, and successfully achieve digital transformation. Leverage CRM cloud technology with a shared vision. The Innovate Program explores fundamental questions of why you need a digital transformation, what your capabilities are, and how you can leverage CRM cloud technology to grow your business. Why do we need to make a change? 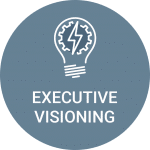 With executive visioning, you will work with functional experts to help you identify your executive vision and value, address business pain points and challenges, define measurements for program success, and create a project charter and mission statement. What are our business capabilities? 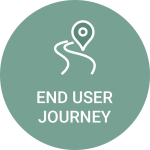 Through end-user journey analysis, we will help you identify current and future business capabilities to enable process improvements. What are our technology capabilities? 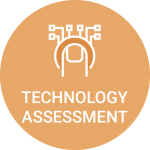 In the technology assessment stage, our technical experts will compare your existing infrastructure with capability requirements needed to accomplish a digital transformation. How can we accomplish a digital transformation? From these three stages will emerge a business case, roadmap, and delivery plan, with KPIs to measure success. Things are going smoothly because of all the up-front work that was done to proactively detail and design the architecture in advance of development. 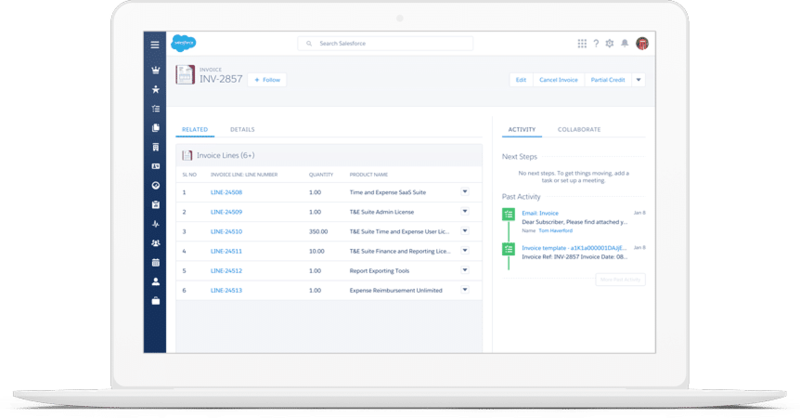 Take your Salesforce program to the next level. The Modernize Program will help you optimize your current Salesforce program to reach new revenue heights. It will help you answer the following questions. What are our goals for strategic growth? 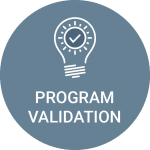 With program validation, we interview stakeholders to understand the executive vision and goals for business growth. Do we have company buy-in? 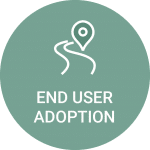 Our end-user adoption analysis will evaluate the user experience and adoption of current capabilities through our capability workshops. What are our current technology challenges? Our assessment includes a health check on technology capabilities. 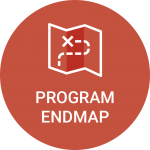 We conduct a technical system walkthrough of your existing Salesforce or CPQ instance (architecture, data, security, and configuration models) and identify areas for improvement and optimization. How do we achieve next-level growth? 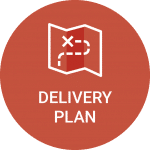 In the final stage of the Modernize offering, we will provide a delivery plan with recommendations to improve, modernize, and enhance your Salesforce program.